This amazing photograph,(which I would credit if I knew who shot it), looks like a fabulous carpet or maybe a contemporary abstract painting. In actuality, it’s an aerial perspective of tulip fields in Holland. Tulips were popular at the court of Suleiman the Magnificent, Sultan of the great Ottoman Empire from 1520 to 1566, when the Ottoman empire reached from Tripoli to the Persian Gulf to Hungary. An ambassador to Austrian Emperor Ferdinand the First saw tulips in the course of his travels and brought a collection of bulbs and seeds to Vienna for his friend Carolus Clusius, Prefect of the Imperial Herb Garden. 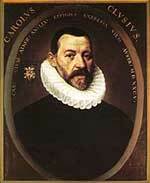 Besides nurturing the Dutch tulip industry, Clusius, born in Arras, France, where he was known as Charles De L’Ecluse, also developed the potato and chestnut. 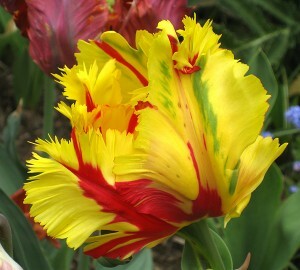 Parts of the tulip are edible if they haven’t been in any way involved with pesticides. During WWII, some starving Dutch ate bread made of the dried blooms ground into powder and baked. According to a report, the bread “tasted like wet sawdust.” Not very appealing. 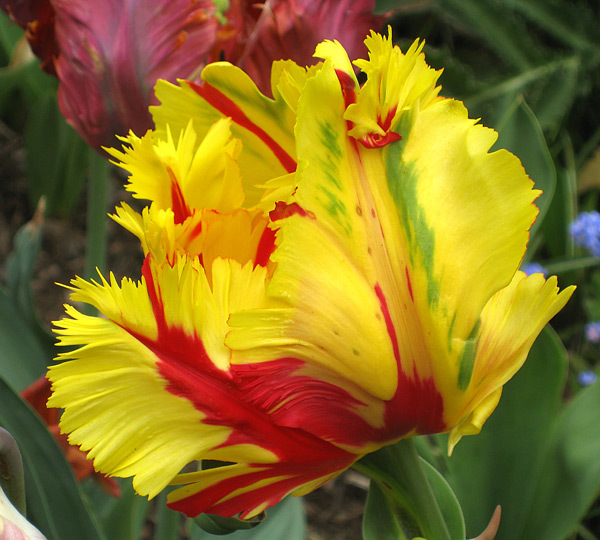 More delightful is contemplating a beautiful flower like this Flamboyant Parrot Tulip, one of the more than 3000 different kinds of registered cultivated tulips. Tulips aren’t on the menu but nasturtiums can be. Both the leaves and flowers are edible with a peppery tang that jazzes up salads. If you have a garden, think about planting some nasturtiums this year (assuming spring and summer ever come). 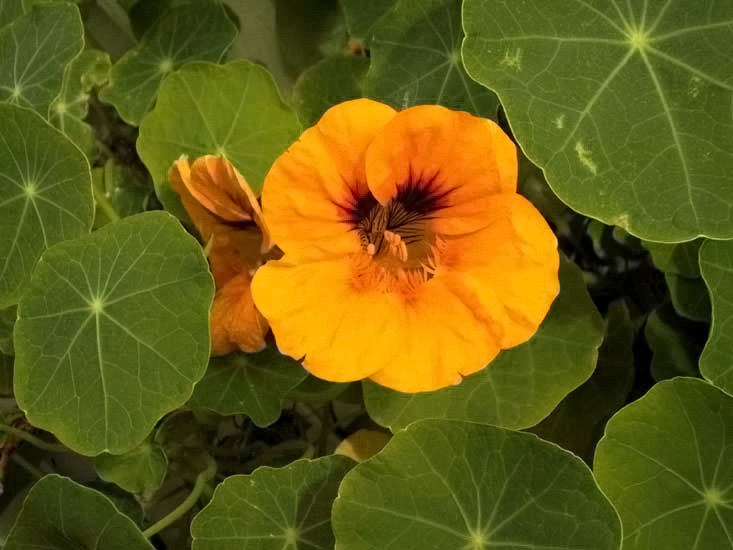 Nasturtiums are cheerful and have the bonus of being a great salad addition. 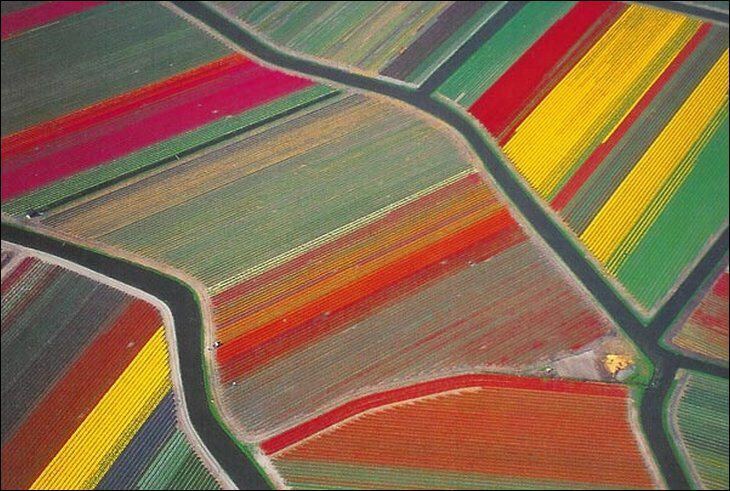 This entry was posted in Uncategorized and tagged Holland, nasturtium, salad, tulip. Bookmark the permalink.